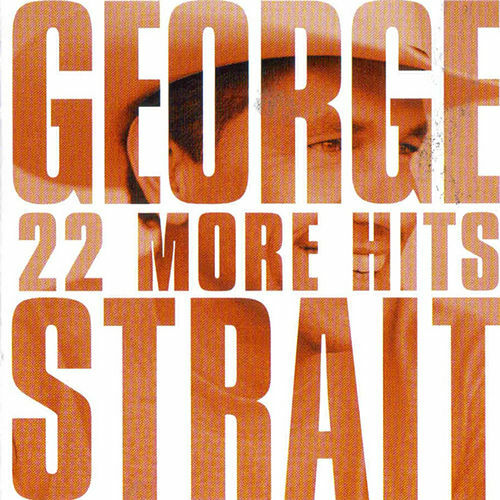 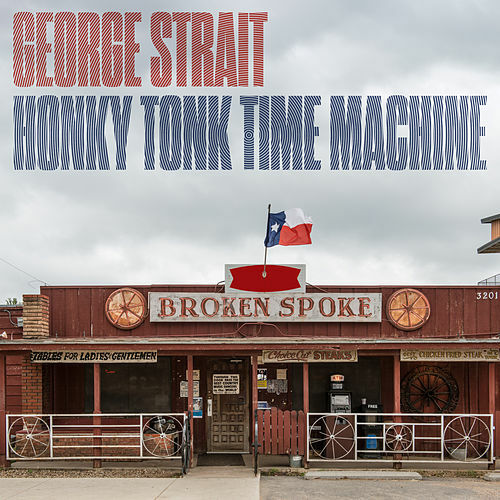 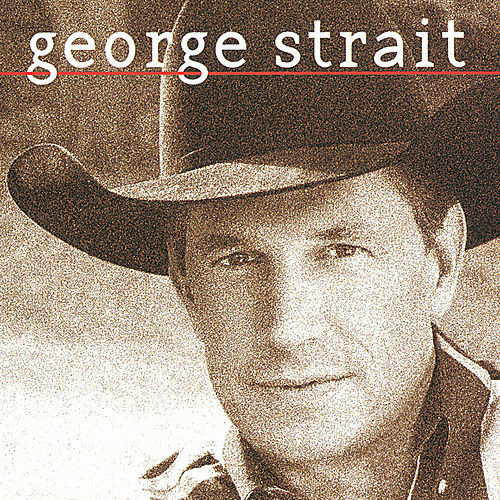 Not just a jack of all trades but a master as well, George Strait delivers a range of tracks, both consistent and diverse, on his 28th studio album. 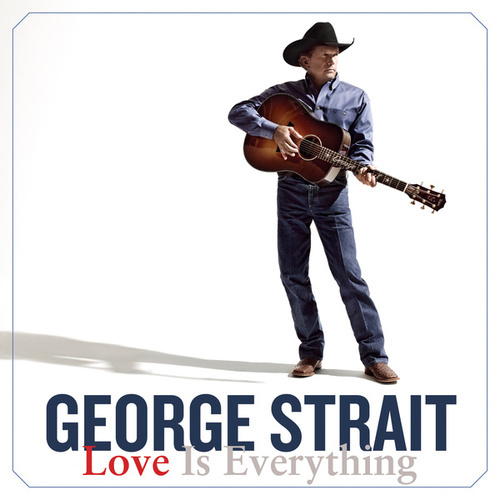 While lead single "Give It All We Got Tonight" may sound like of-the-moment country pop (like Tim McGraw's "One of Those Nights," for instance), fiddle tracks like "I Thought I Heard My Heart Sing" are more likely to be found in a West Texas honky-tonk than on any Billboard chart. 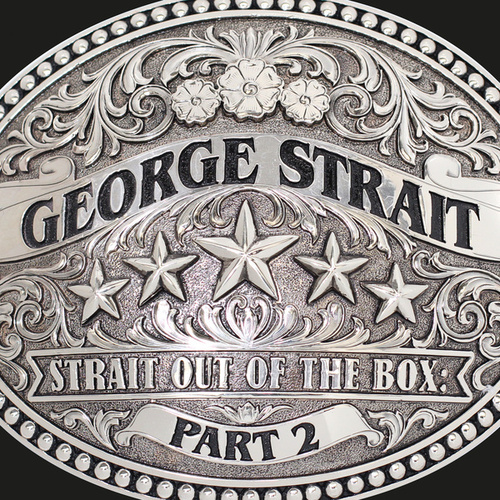 Standout "I Got a Car" leans toward the former -- it's a narrative of escape and return and escape again sung over mandolin and distorted guitar.